Prolonged elevated anxiety levels may increase one’s risk for stroke, according to a study published in yesterday’s edition of the journal Stroke. 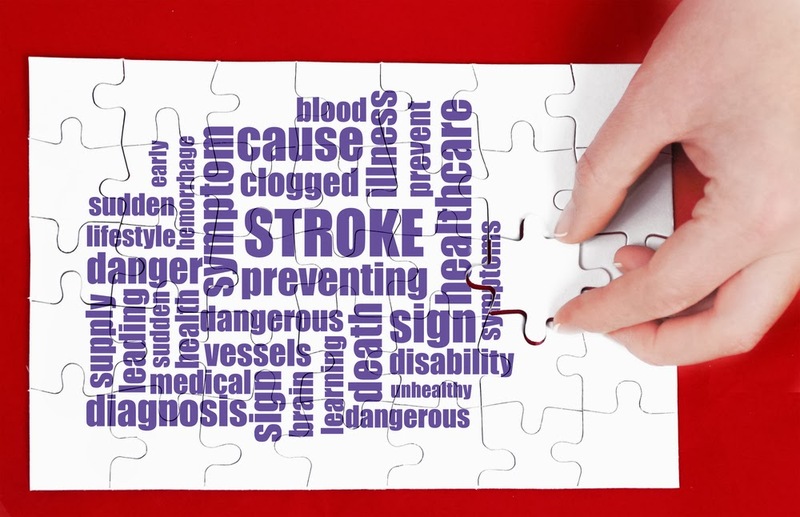 Researchers from the University of Pittsburgh and Harvard School of Public Health evaluated more than 6,000 Americans aged 25 to 74 who had not experienced a stroke prior to study initiation. Participants were required to complete questionnaires that measured anxiety and depression levels, and they were then followed for up to 22 years. Stroke occurrences in the subjects were determined through death certificates and medical records. The results showed that highly anxious individuals were 33 percent more likely to experience a stroke when compared with their less-anxious counterparts. This risk persisted after controlling for depression symptoms. Because even a modest increase in anxiety was associated with an increase in stroke risk, the researchers noted that more education and awareness on managing anxiety is of great importance. To read more about anxiety and therapies to manage anxiety, see the Psychiatric News articles, "Music Can Reduce Anxiety in ICU Patients" and "Imaging Helps Predict Anxiety Patients Who May Benefit From CBT."